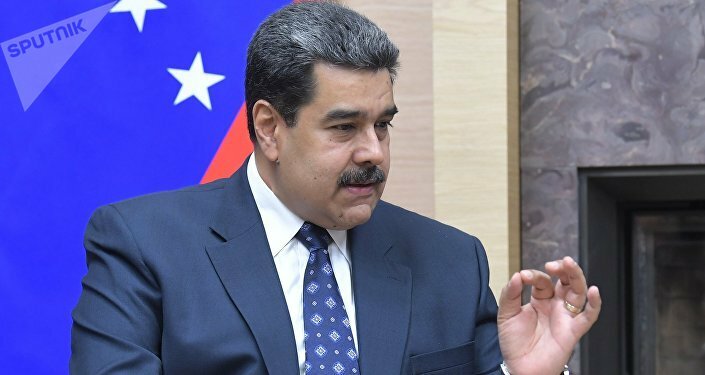 MOSCOW (Sputnik) - The foreign ministers of Group of Seven (G7) member countries have expressed concern over the presence of Russian military personnel in Venezuela. "We call for urgent humanitarian access to the country to be provided in accordance with international humanitarian principles to help address the basic needs of crisis-affected people. We are alarmed by the deployment of Russian military forces which threatens to exacerbate the already dangerous situation", the minister said in a joint communique. The statement comes amid a two-day meeting of G7 foreign ministers started on 5 April in France's seaside resort of Dinard. This meeting comes as preparation for the 45th G7 summit that will be held in Biarritz in late August. In March, a group of Russian military personnel arrived in the Venezuelan capital of Caracas to take part in talks on defence cooperation with officials. During the consultations, Russia repeatedly stressed that their presence was fully legitimate and in accordance with the defence agreement between Moscow and Caracas. Russian Foreign Minister Sergei Lavrov later said that these servicemen were simply carrying out maintenance of earlier supplied military equipment.